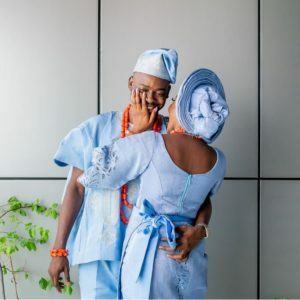 NIGERIAN singer, Simisola Ogunleye, aka, Simi has celebrated her husband, Adekunle Gold on his 32nd birthday. The duo got married in a private ceremony earlier in the year with 300 guests in attendance. Award winning Simi took to her Instagram account to convey sweet words to her singer husband. The News Agency of Nigeria (NAN) reports that the duo, a week ago, released their first song together as a couple.